Arabs have always been great traders, collecting spices and ingredients from the early Silk Road routes right through the expansion of Islam from North Africa to South Asia. With the ingredients came the development of recipes and dishes unique to the various locations. 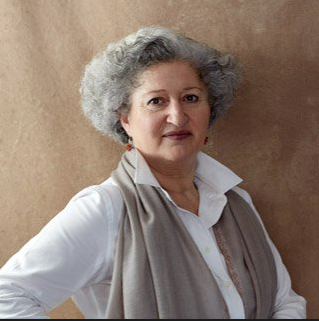 Anissa Helou has lived and traveled widely in these regions and has become an authority on the cuisines. 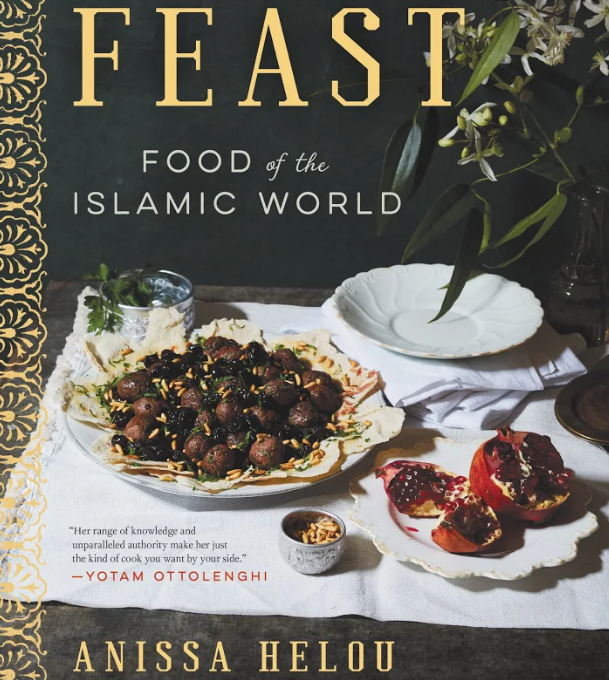 In her new book she presents her research and recipes that are evidence of the great culinary traditions of the Islamic world.